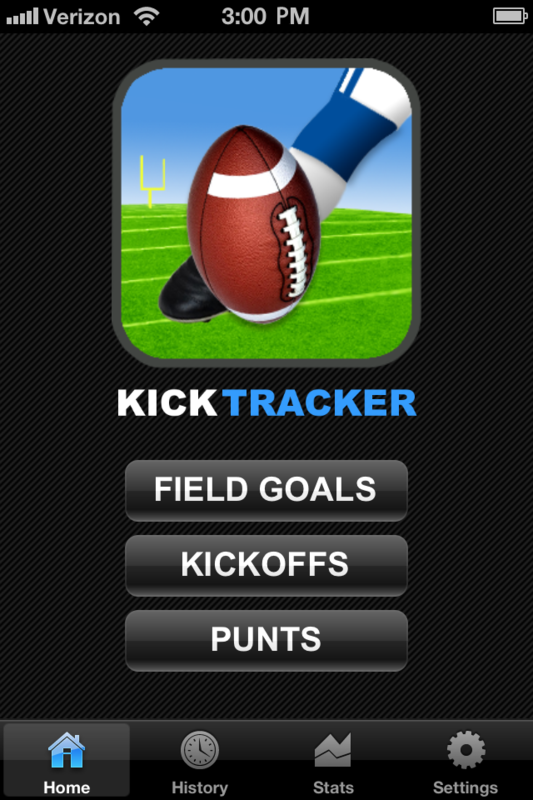 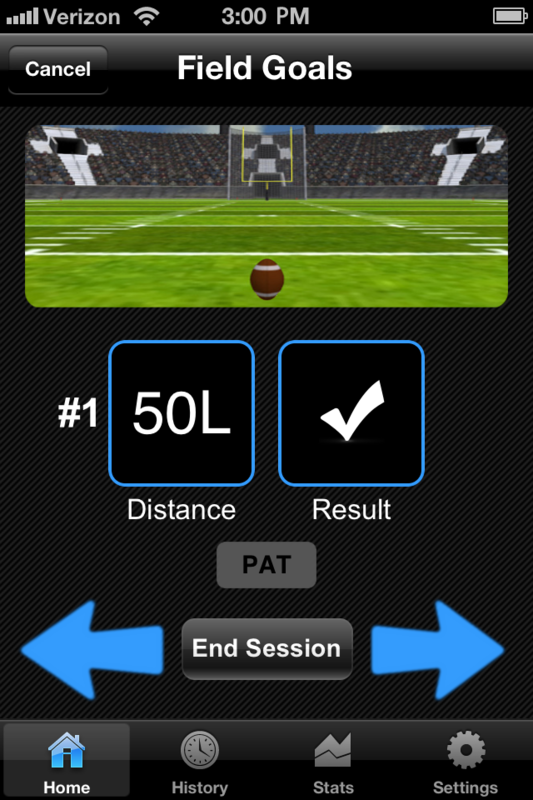 Kick Tracker | #1 Football Kicking App for iPhone & Android! 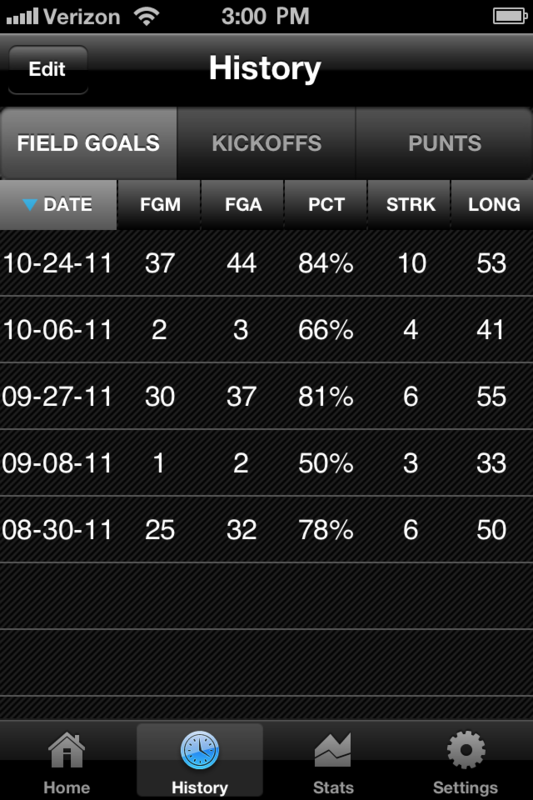 ANALYZE your stats & trends. 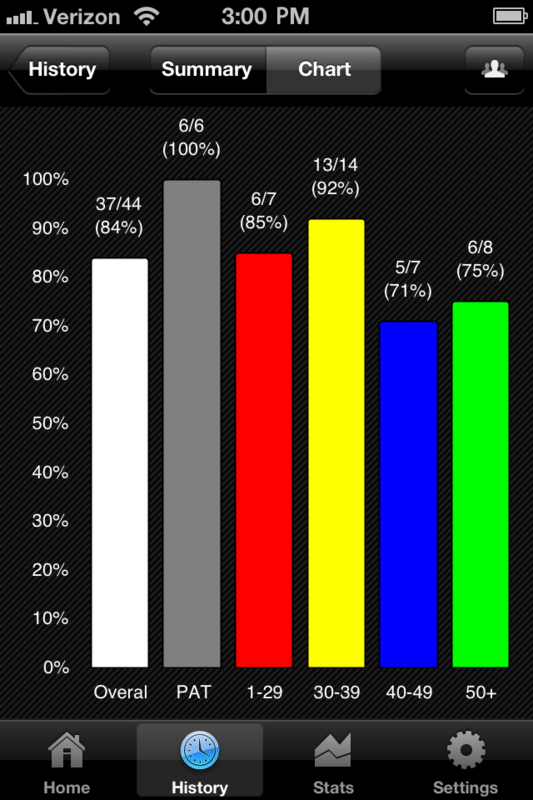 SHARE your results with friends.